Published on November 13, 2015 in General T&T, Media, PNM and Politics. 71 Comments Tags: Guardian, Keith Rowley, Politics, Sharon Rowley, T&T Govt. 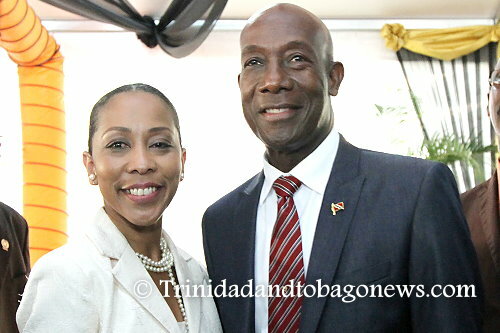 Prime Minister Dr Keith Rowley will attend the upcoming Commonwealth Heads of Government conference in Malta accompanied by a small delegation including his wife Sharon, Communication Minister Maxie Cuffie said yesterday.